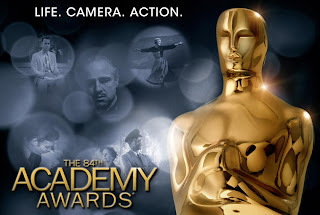 Seattle Gay News and Purr have teamed up once again to host an Academy Awards bash, starting today at Purr (1518 11th Avenue) at 4pm. No cover charge. Free prizes. Multiple flat-screen TVs to watch all the action. Plus, drink specials and good food in a festive, casual environment (no specific dress code). Everyone is invited, but arrive early for the best seating. 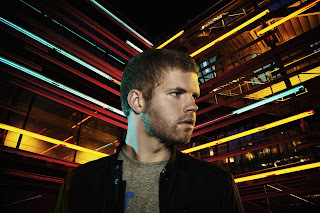 Grammy-nominated electronic artist and producer Morgan Page, who has mixed records for dozens of artists including Madonna, David Bowie and the B-52's, goes one-on-one with Seattle Gay News in the upcoming February 24 issue. Headed to the Coachella Festival in April and currently on a headlining tour, Page was reached via email while in Germany and spoke about his forthcoming new album In the Air, the electronic music scene, and what's store for the rest of 2012. Grab a copy of Seattle Gay News this weekend, or search for it online at www.sgn.org, to read our interview with Morgan Page, who performs February 25 at The Showbox Market. 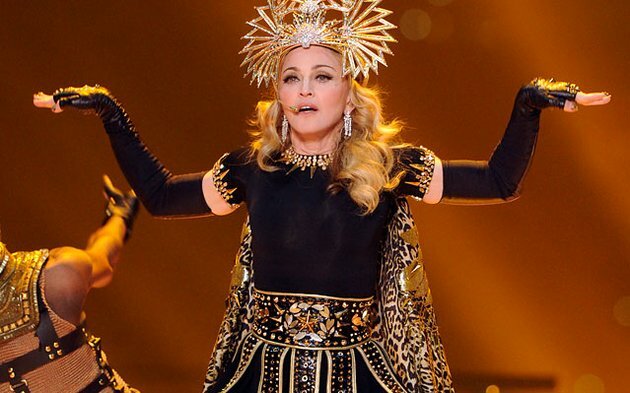 The Material Girl has added a second show at Seattle's Key Arena on October 3. Seattle Gay News is awaiting the official press release for ticket details, but from our research it appears pre-sales begin February 14 and general public ticket sales start February 21. If these dates are inconsistent with the tour promoter's press release, we'll post a correction. Get ready for Madonna-mania on October 2 and 3!